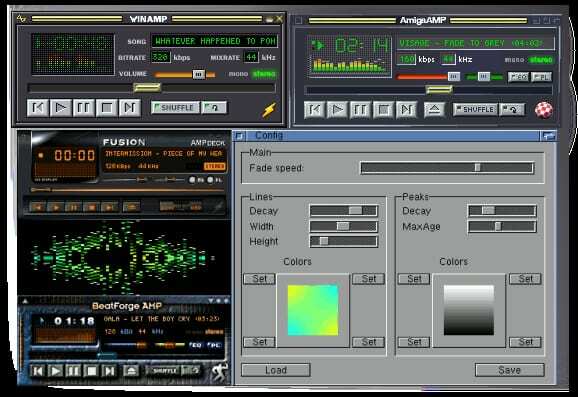 WinAMP is still doing it Right! Do you Care! ?